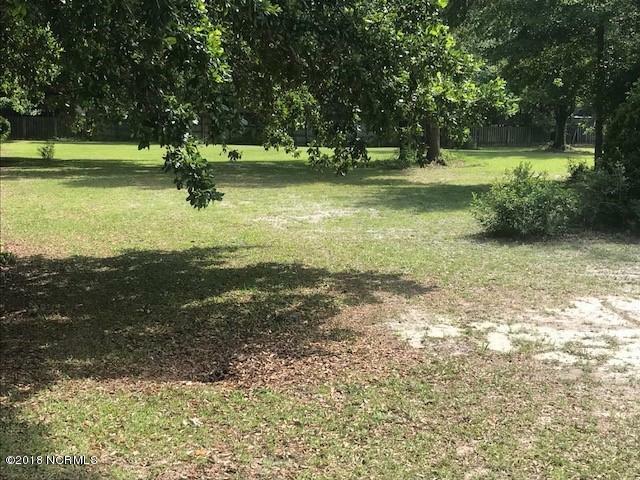 Lovely 1/2 acre lot with mature trees. ICWW at the end of the street. No HOA! Build your dream home with room to stretch out. Community water. There are few buildable lots left in 28409. Enjoy hearing the ocean at night and coastal breezes. No time frame to build.